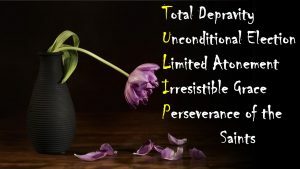 ← TULIP: Introduction to the T.U.L.I.P. There are many things, including some diseases, which are hereditary, but sin is not. The prophet goes on to reveal that a son does not inherit his father’s righteousness (Ezekiel 18:5-13) or his father’s wickedness (Ezekiel 18:14-17). The people of Ezekiel’s day used the same reasoning the Calvinists do. The answer is the same, whether then or now—the son shall not bear the guilt of the father. The guilt of Adam’s sin DOES NOT come upon us. Indeed, the Bible teaches that baptism is for the remission of sin (Acts 2:38). The Bible defines sin as a transgression of law (1 John 3:4) or failing to do what we ought to do (James 4:17). There is no mention of “Original Sin” anywhere in the Bible. However, the Catholics (and others), reasoning that we are born guilty of Adam’s sin (THD), desire to baptism infants, to wash them of this phantom sin. Their baptism amounts to nothing more than a public bath for the child. No sin is remitted, for they have no sin to be forgiven of. 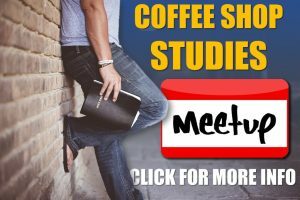 Either David determined that he would join his son in hell, and he was at peace with such a decision, or he believed that he would go to heaven, and his son would be there. It appears that Jesus didn’t know that children are “…utterly indisposed, disabled, and made opposite to all good, and wholly inclined to all evil…” (Westminster Confession of Faith, Chapter VI). Surely, if the Lord knew that, he wouldn’t have used them to describe those who are in His kingdom. Who is more likely to understand the inherent nature of man, a 16th century theologian or Jesus, the Creator and Saviour? By his doctrine, John Calvin has called Paul, Ezekiel, David, and the Lord liars! There are more Scriptures we could look at which show the error of THD, but what we have seen ought to suffice. Next week, we will look at texts used by the Calvinist to support the doctrine of Original Sin. 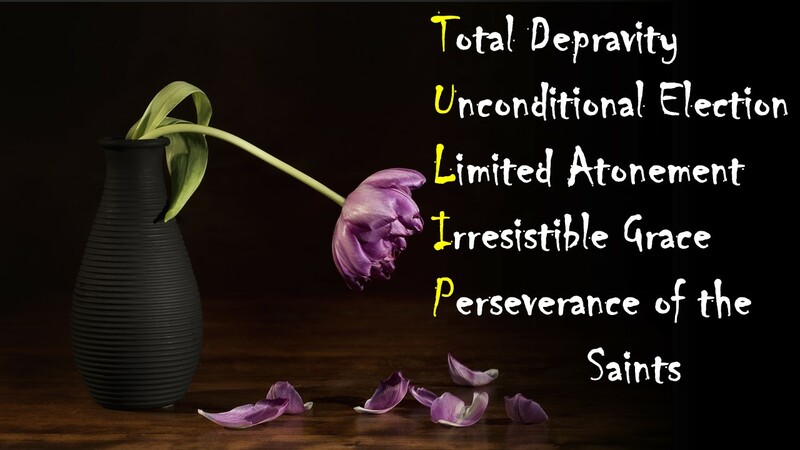 This entry was posted in False Doctrines, Salvation, Sin and tagged calvinism, tulip. Bookmark the permalink.